One of Three full-sisters Selling. 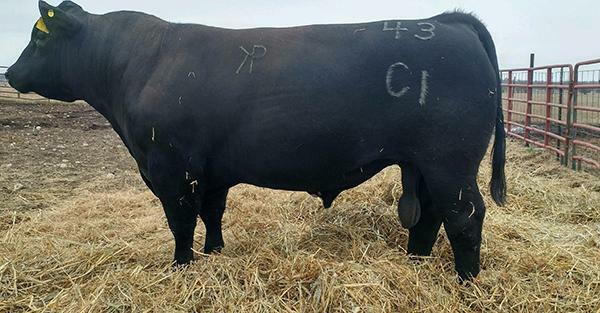 Out of the Show Bull of the Year, “Daddy’s Money”, also known for his excellent Calving Ease. The dam KNP Fancy is a product of the 60N cow family, the highest Revenue producer in the KNP Herd. DCC Playmate 60N is in her last year at age 15 she has a Heifer calf at side and will be Flushed once more. 60N was the centerpiece that resulted from our DeRouchey purchase back 12 years ago. 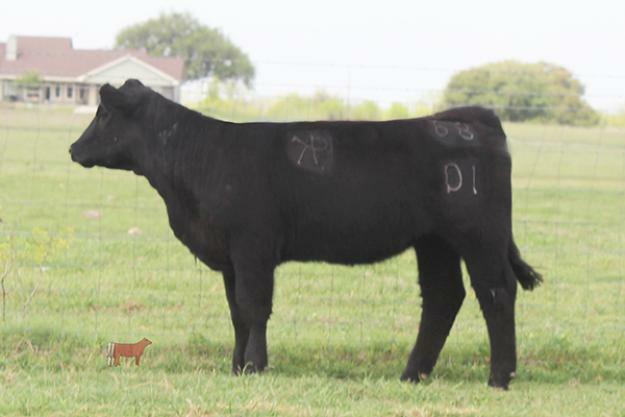 Your chance to buy into a cow family that has been very productive here in South Texas.